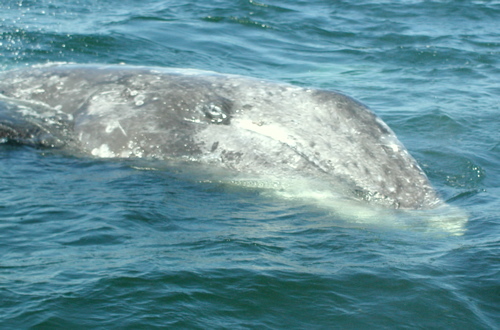 Gray whales make one of the longest migrations of any mammal on Earth. Every year they swim more than 10,000 miles in a roundtrip migration between nursery lagoons in Mexico and feeding grounds in the Arctic. Changing seasons drive their migration. Explore the annual cycle and highlights of the migration with monthly updates. 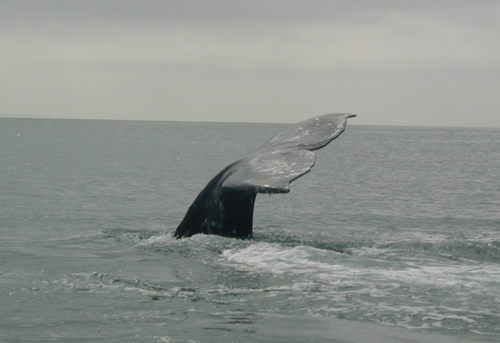 From February to May, two research teams share daily data from the California coast, where northbound whales pass on their 5,000 mile journey from Mexico to the Arctic. This "point count" method of tracking can help us see how the migration ebbs and flows. Glimpse the mysterious world of these gentle giants. 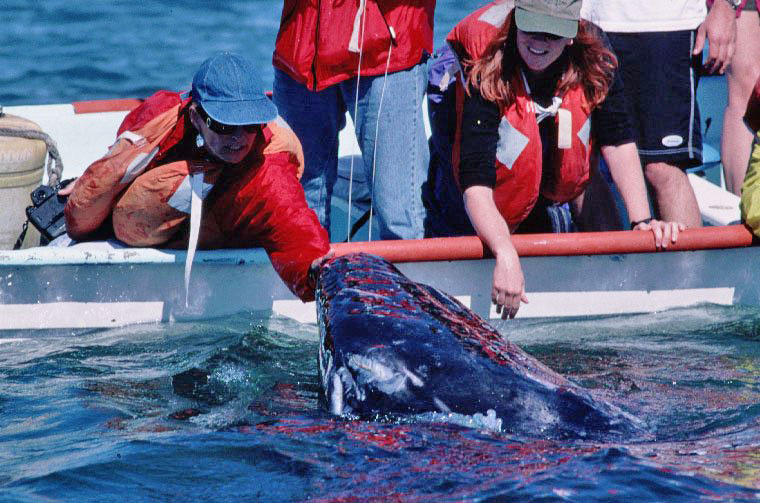 Discover why the gray whale's story is one of nature's most incredible examples of adaptation and survival.